Ascent, Taos, New Mexico (Infrared) ©2016 James D Peterson. 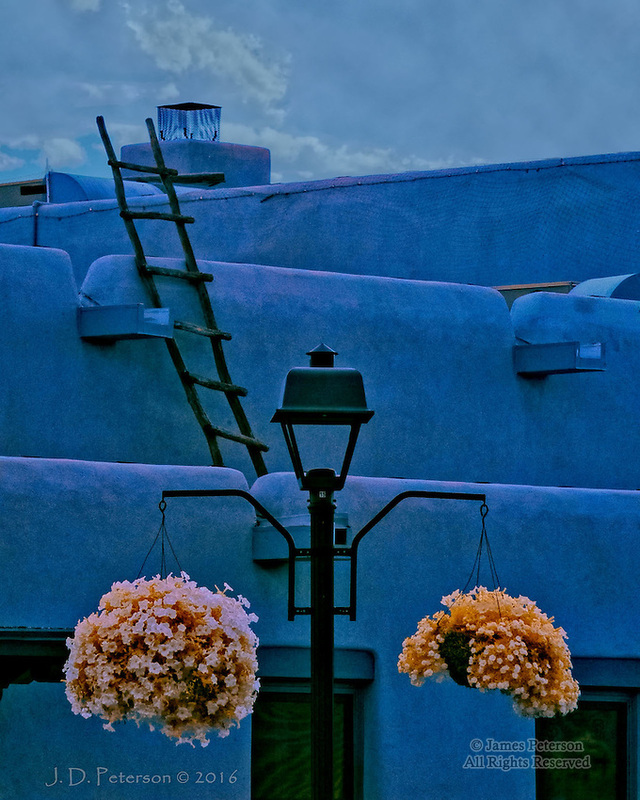 New Mexico architecture is unlike that of anywhere else, and it my infrared camera loves it. It found this rooftop still life just off the central plaza in Taos.